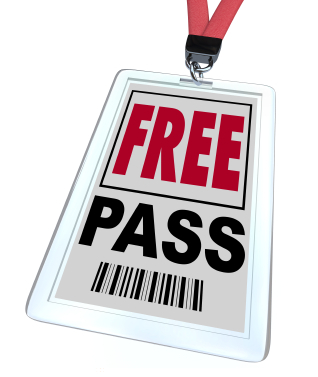 This pass will give access to only exhibition area, tea/coffee/refreshment area and networking area. We have received your claim for exhibition pass. Thanks for your interest and enquiry. Our team will contact you soon. This exhibition pass will only give access to exhibition area, tea/coffee/refreshment and networking area.